Our sockets are available for individual purchase. 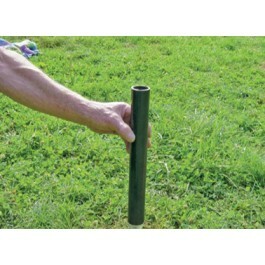 Includes one 12 inch socket that is compatible with portable fences. Our sockets are available for individual purchase. 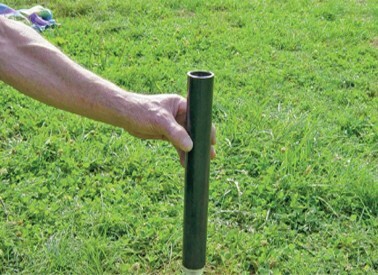 Includes (1) 12 inch socket that is compatible with portable fences.